AUSTIN MUSIC AWARDS 2019 SEES NEW PARTNERS + BENEFICIARIES! 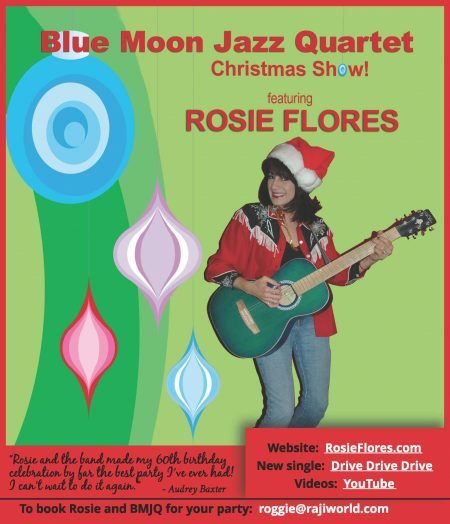 Let ROSIE FLORES and her ace BLUE MOON JAZZ QUARTET put visions of dancing sugar plums in your plans for your company holiday party or dance. 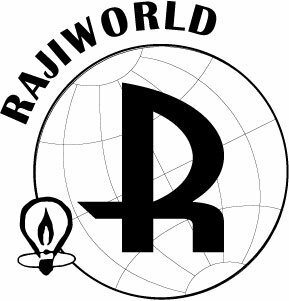 Just email roggie@rajiworld.com to hold a date! 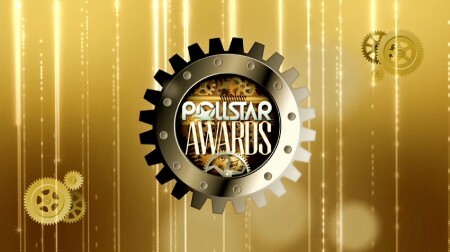 RAJIWORLD AND POLLSTAR GO WAY BACK! RajiWorld and Word Beauty are once again thrilled to provide the VIP Hair and make up suite at IMFCON 2014 // December 7-9 // in Austin, TX. THis is one of our favorite conferences on the planet. The place to be to meet everyone you will work with in the coming year.